Bosnia and Herzegovina is well known for its white water rafting adventures and it is amongst the best developed outdoor activities. 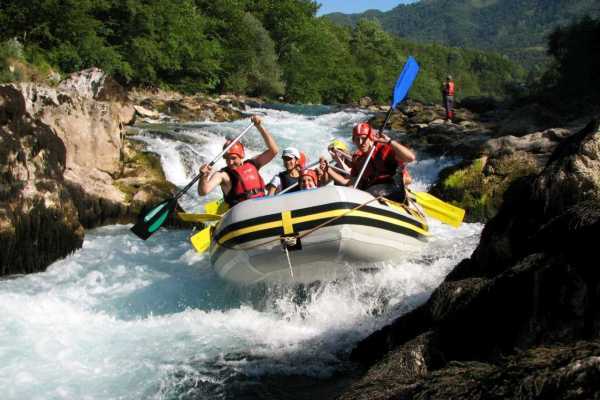 Bosnia has four beautiful whitewater rivers that offer professionally guided rafting tours. The ‘Four Rivers’ – Neretva, Una, Tara and Vrbas rank among Europe’s best class II-IV. Each river will pleasantly surprise you with its stunning wilderness and unforgettable landscapes. 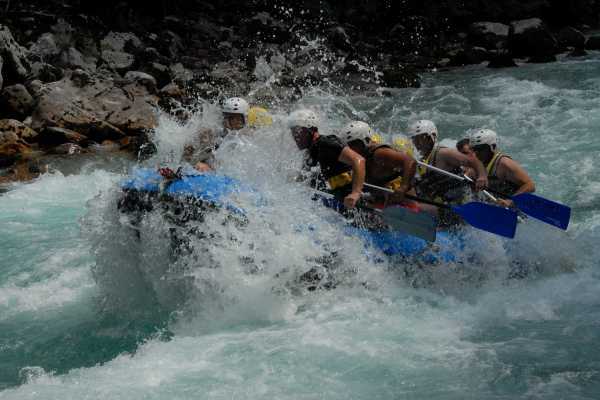 Each of the rivers has outfitters certified by the International Rafting Federation.